Changi Airport is one of the world’s most awarded airports. To maintain this level of excellence, The Brand Theatre was engaged to ensure the alignment of all staff to live the Changi Airport brand. Changi Airport is one of the world’s most awarded airports. To maintain this level of excellence, The Brand Theatre was engaged to ensure the alignment of all staff to live the Changi Airport brand. As such, Civil Aviation Authority of Singapore (CAAS) commissioned The Brand Theatre to ensure that their brand values were translated into employee behaviour. 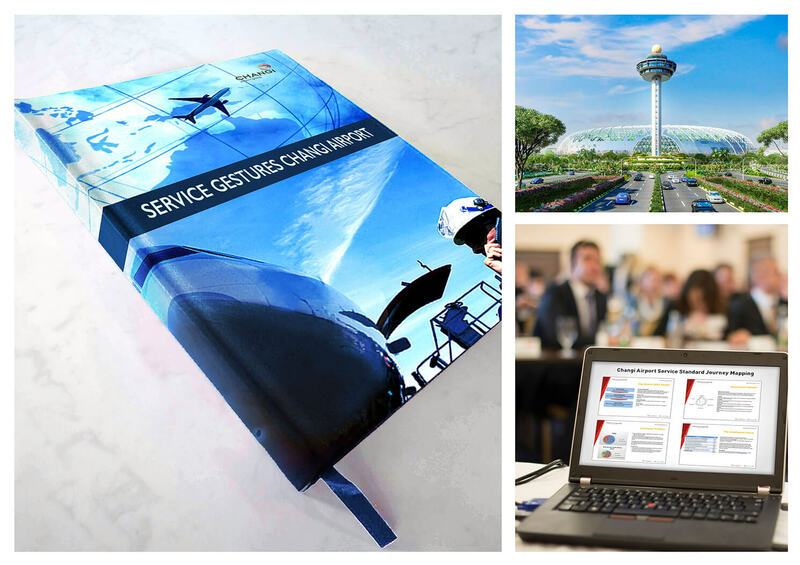 The approach to this project included a four-month campaign that created and institutionalised brand champions and inspired employees to deliver Changi Airport’s brand promise to customers.